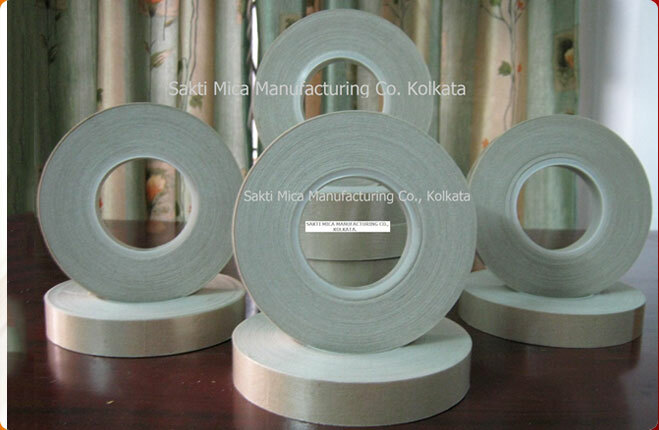 We are reckoned for the manufacturing of Fabricated Mica, which we are offering in a wide range. 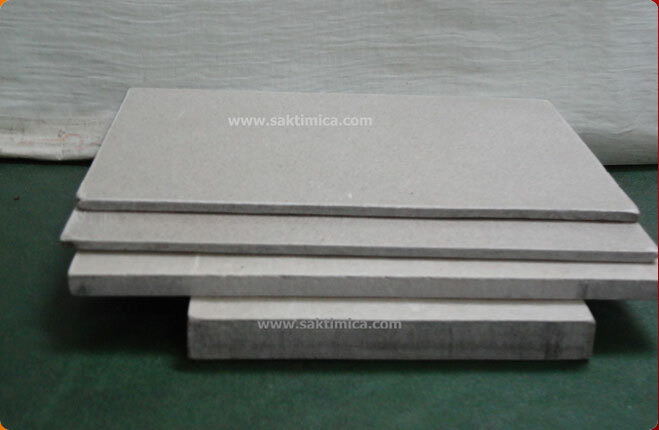 The Fabricated Mica made from mica blocks, mica thin, and condenser mica. 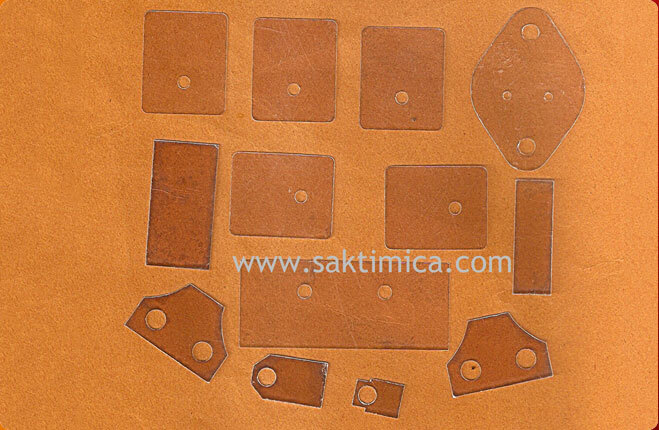 We also provide customized products as per the specifications provided by the clients. 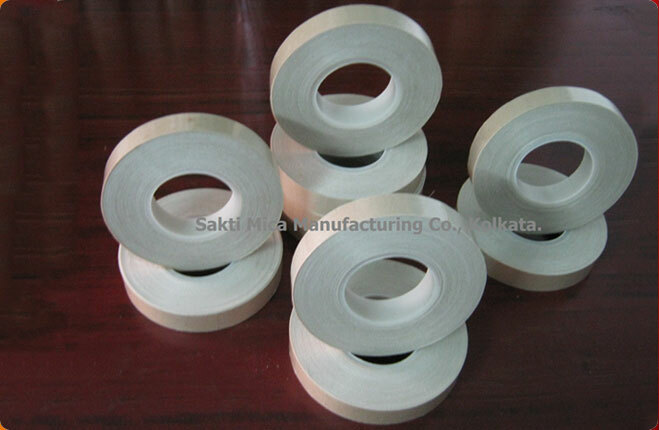 Mica Round Discs : Used in liquid level indicators, communication devices, fuses etc. 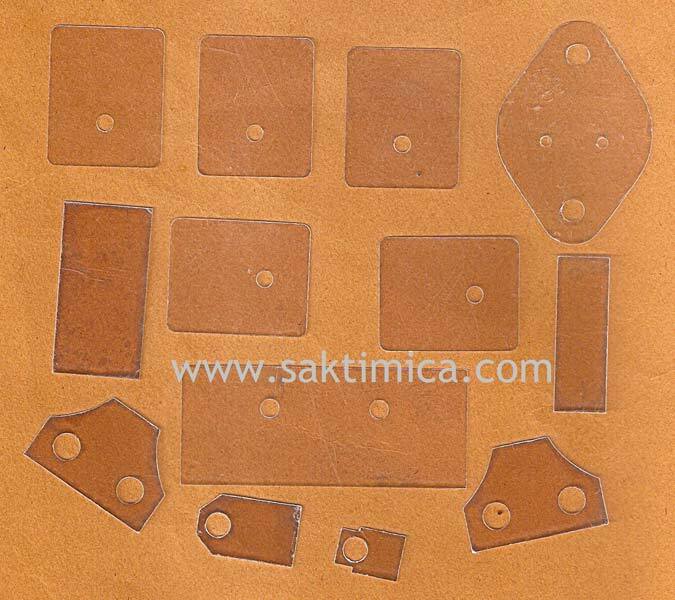 Mica Condenser Plates : Use as electrode in mica capacitor, Mica transistors parts use in power transistors and diodes as heat sinks, Mica Shields for joint in gauge glass, etc. 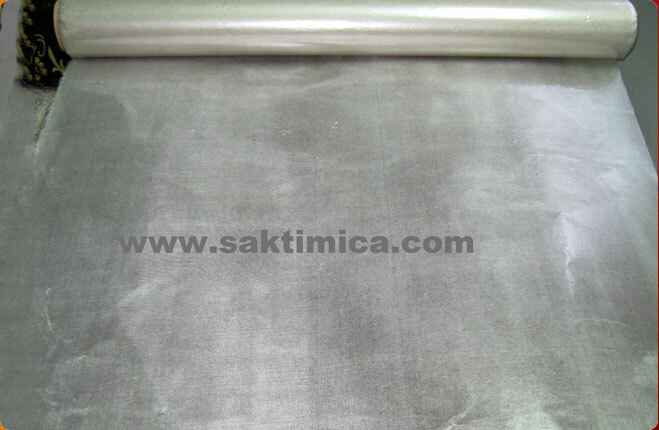 Mica Heating Elements : Used as an electrical insulation in irons, toasters, kettle, rice cooker, hair drier etc.